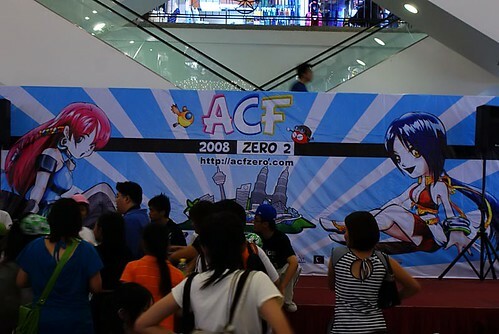 I could not review the overall ACF02 08 day 1 happenings because I only manage to arrive there around late 4pm. Yes, im still alive. However I apologize for no updates for the past few(few?) days. So this weekend..
Sup guys. 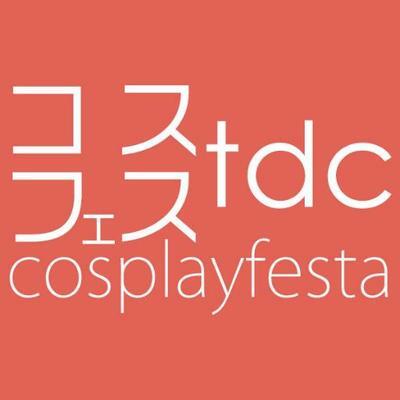 Sorry for being missing for days /w no updates, as im busy with my job ;__; Anyway, I’m updating my event list for upcoming cons in Malaysia.